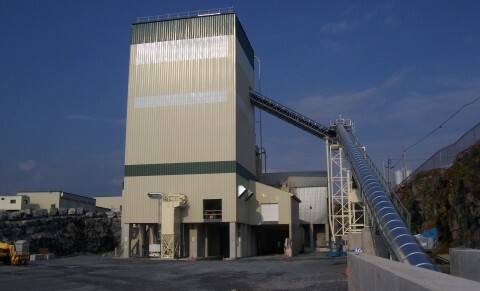 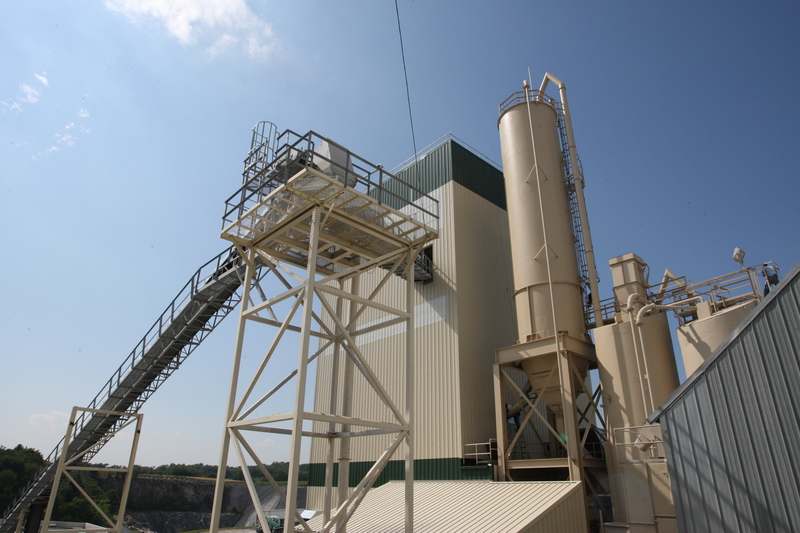 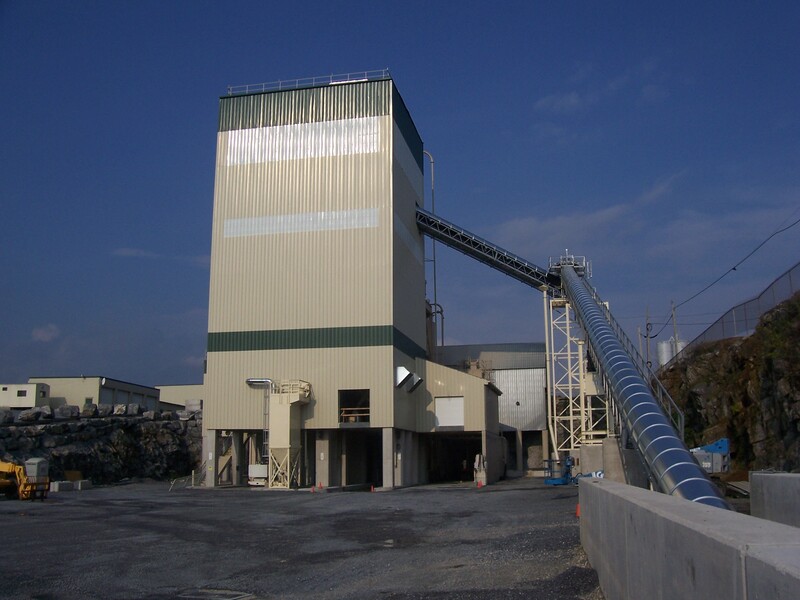 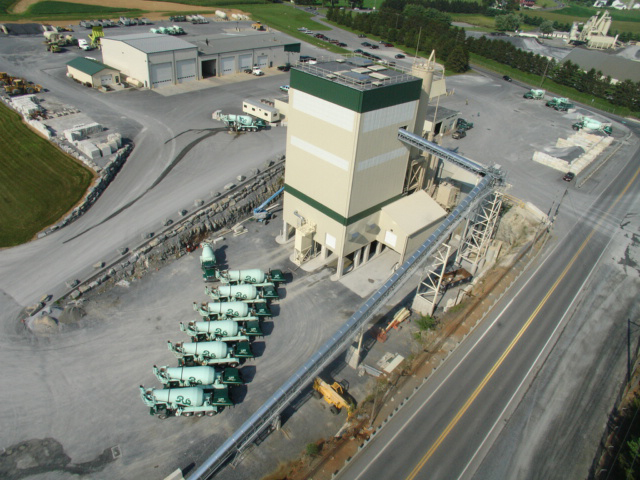 The Rohrer’s Quarry project involved erecting a new plant in front of and over top the existing dry batch plant. 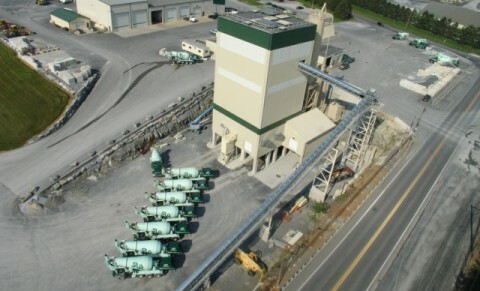 Operations continued during construction with only ½ day shut down to accommodate completion of the concrete foundation of the new plant. 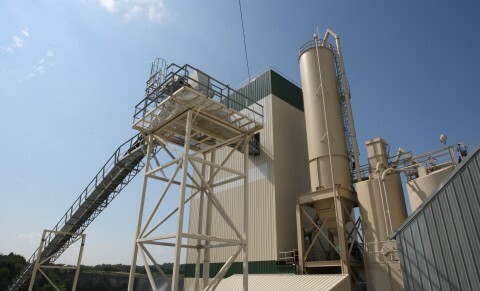 The existing dry batch plant was used to pour all concrete for the new plant.